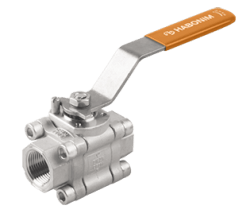 Habonim line of 3-piece ball valves is engineered for endurance and meet the most demanding industrial and international standards. 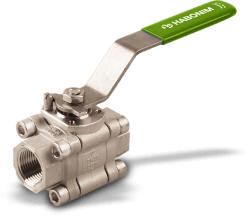 The 47 series, is designed and manufactured for applications with high-flow capacity and tight shutoff, to ensure reliability and functionality. 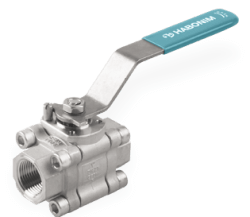 The 3-piece body construction allows for in-line maintenance and replacement of internal parts. 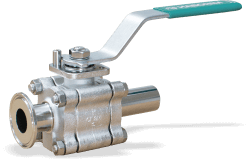 Its sturdy construction is in compliance with ANSI B16.34 (wall thickness) and API 6D standards.